It’s often the case that a homebuyer will get so excited about a home they see that they need to have it, but putting all of your money into one investment can be difficult to sustain over time. Instead of deciding to budget and buckle down on your expenditures, ensure that your monthly budget still leaves room in the event of other expenses or financial setbacks. This will ensure that your home stays as something you can enjoy that won’t become a burden. Many people want to invest in the market right away and get into a home, but it can often be worth the wait to save up so that you have at least 20% for a down payment. Putting 20% down on a house means that you won’t have to pay the added costs for Private Mortgage Insurance (PMI). Not only can this lead to smaller mortgage payments on a monthly basis, it also means that you’ll be able to pay off your mortgage loan that much more quickly. 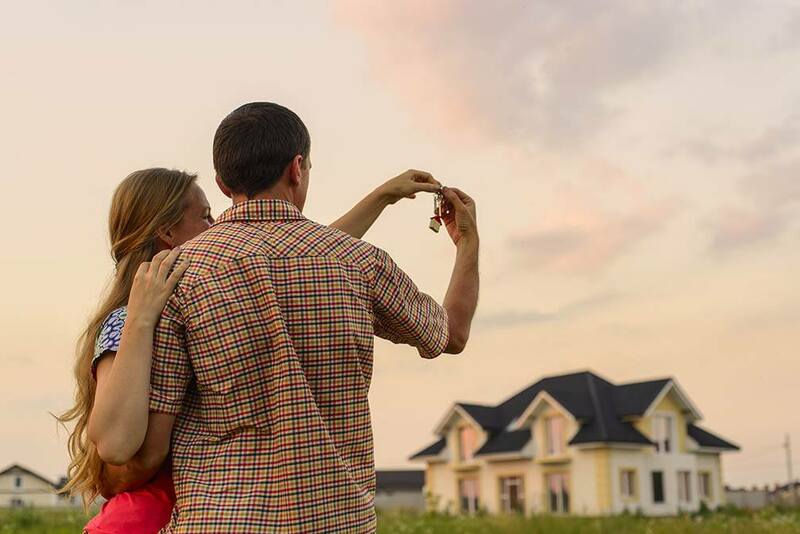 It’s easy to be wooed by the cost of the monthly payment and think that it’s less expensive than you thought, but it’s important not to forget about all the other costs that go into owning a home. In addition to the closing costs of home ownership, there will also be property taxes, homeowner’s insurance and the maintenance fees required for home upkeep. If the monthly mortgage payment is already pushing it, costs like these can make your overall mortgage costs unmanageable. There are many mistakes that can be made when it comes to purchasing a home, but by being aware of all of the costs of home ownership and taking the time to save up, you’ll be well on your way to owning a home that’s affordable and sustainable. If you’re getting prepared to delve into the real estate market, contact your trusted mortgage professionals for more information.